OLO, a relatively new mobile commerce engine designed for restaurants, has announced that it has received a sizeable investment from PayPal, one of the foremost advocates of mobile commerce. OLO has been experiencing rapid growth in recent months. The company, which has been receiving a great deal of attention from numerous investors, has been aggressively hiring and scaling up its operations to establish a firm presence in the mobile commerce market this year. The investment from PayPal is expected to help in this endeavor. The OLO service allows restaurants to accept payments and orders from consumers using a simple mobile application. These orders can be placed before a customer even arrives at the restaurant, removing the wait time that some popular restaurants are regularly associated with. Hundred of restaurants make use of the OLO engine and many of these establishments have reported receiving more than 50% of their digital orders through mobile devices. OLO is designed to be flexible, accommodating the needs of a particular restaurant. To this end, the service allows restaurants to accept forms of payment they are most comfortable with. OLO itself is capable of facilitating payments from all major credit card providers, as well as stored-value cards and mobile wallet platforms. PayPal’s investment into the service is likely to ensure that the company has a place in OLO’s future operations. 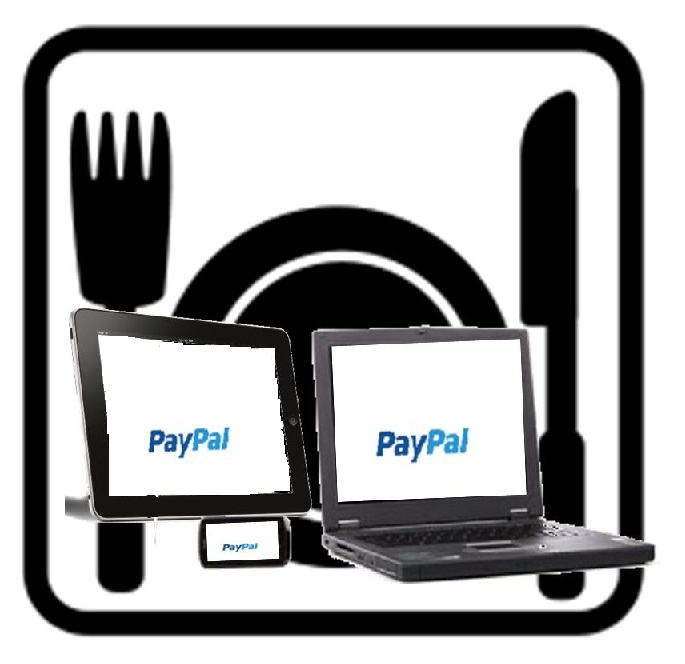 PayPal is one of the companies that has been heavily investing in mobile commerce, as well as one of the few looking for an alternative to NFC technology. NFC has become a very popular engine for mobile commerce, but PayPal has concerns regarding the safety and viability of the technology. As such, the company has been looking elsewhere to satisfy its interest in mobile commerce, and services like OLO are among those that have attracted the interest of PayPal in recent months.